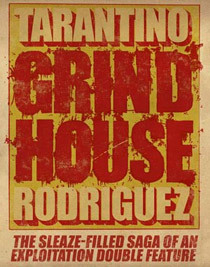 New teaser posters for Robert Rodriguez and Quentin Tarantino's joint project Grind House have emerged online, and pretty damn good they look too. 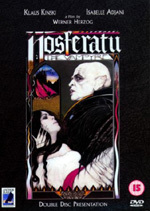 In the film, Tarantino and Rodriguez each direct a feature length horror tale. 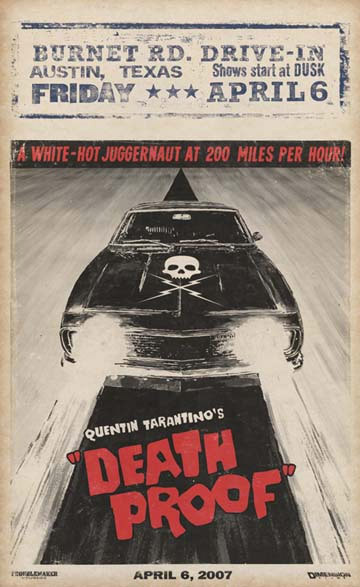 Rodriguez's film, Project Terror will be a zombie pic, whilst Tarantino's Death Proof will be a slasher segment featuring an indestructible car. Grind House will also include fake movie trailers in between both movies to be directed by Eli Roth and Edgar Wright (see our Interview with Eli Roth here). 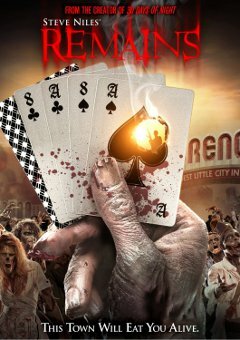 The cast list is crammed with B-movie favourites such as Michael Biehn, Josh Brolin, Rosario Dawson, Jeff Fahey, Rose McGowan, the Black Eyed Peas' Stacy Ferguson, Tom Savini, Danny Trejo and Kurt Russell. Kurt Russell you say? As The Slasher! Excellent! 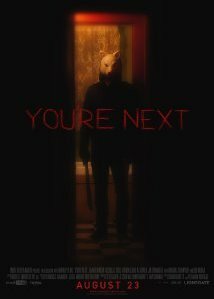 Grind House is pencilled in for an April US release date. 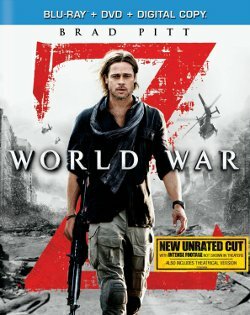 No news yet on the UK release date.